If you’re an entrepreneur, you may think you know everything or at least may want to be perceived that way but the truth is, we can only get better at what we do when we are open to learning more. If you knew everything, life would get boring and you would wake up everyday knowing that it can’t get any better than it already is. Not only is it important to learn in order to get better but it is important so you can get better faster. This is where having a mentor becomes very useful. 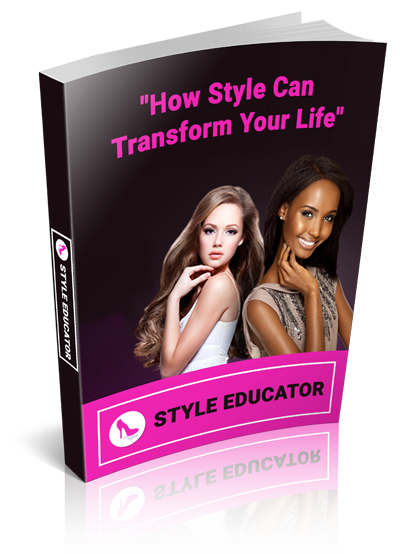 If you are a female entrepreneur and desire to get better at what you do by having more time and financial freedom, then you should hire a mentor such as Stephanie Nickolich, “The Millionista Mentor.” Stephanie helps women master their million dollar mindsets while creating systems and strategies in their business that can leverage their success. 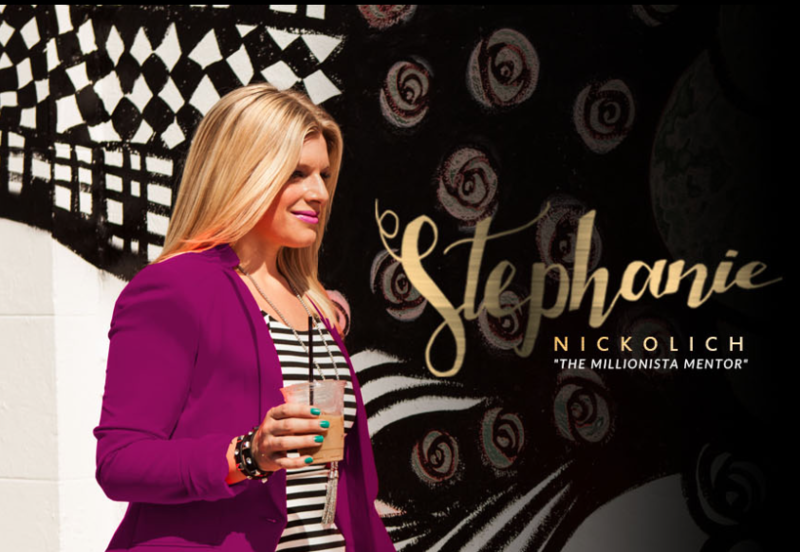 After being corporately employed for 9 years and launching a $1.2 million dollar company within 1 year, Stephanie’s commission was cut by her employer by 2/3 simply because she was making too much money. At that moment, she decided that she would never let anyone control her time, freedom or her level of success again. Stephanie quit her job and started her own business. During Stephanie’s first year of business, she didn’t have any money, as she accumulated loads of debt and in many ways, she felt like a failure. She was sued, people stole money from her and some people never completed their contracts with her. She woke up one day and realized that she didn’t even have enough money to pay her rent and at that moment, she realized that she needed to make some serious changes but she didn’t give up. Instead, she decided to step up, take responsibility and to take action. She came to the conclusion that she couldn’t do everything on her own and needed to ask for help so she hired a mentor. Her mentor took her from not being able to pay her rent, to helping her build 2 companies that created profits of over $40 million a year. It was because he challenged her to think like a CEO instead of a victim that led her to success. Stephanie knew what it felt like to struggle and how much better it feels to be successful so she started mentoring women on how to achieve success. 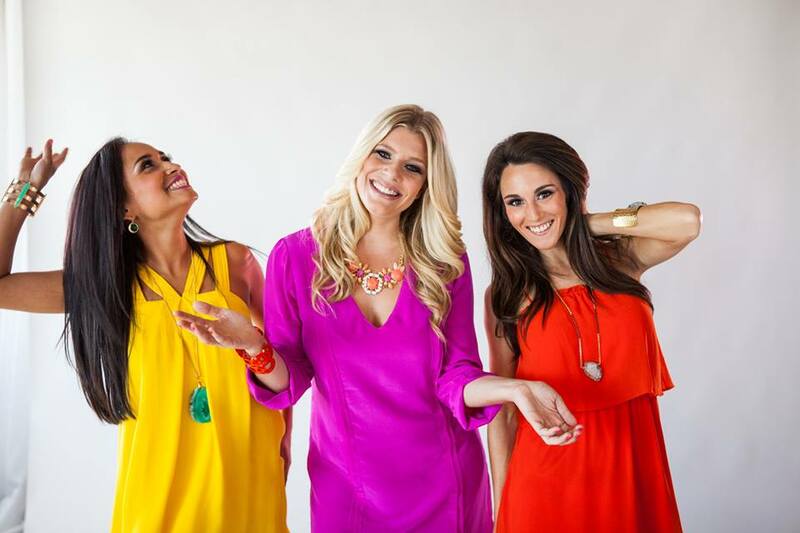 Eventually, she started making huge shifts in revenue and branded herself as “The Millionista Mentor.” She calls herself “The Millionista Mentor” because she believes that ANYTHING is possible and she coaches other women to help them to realize the same. 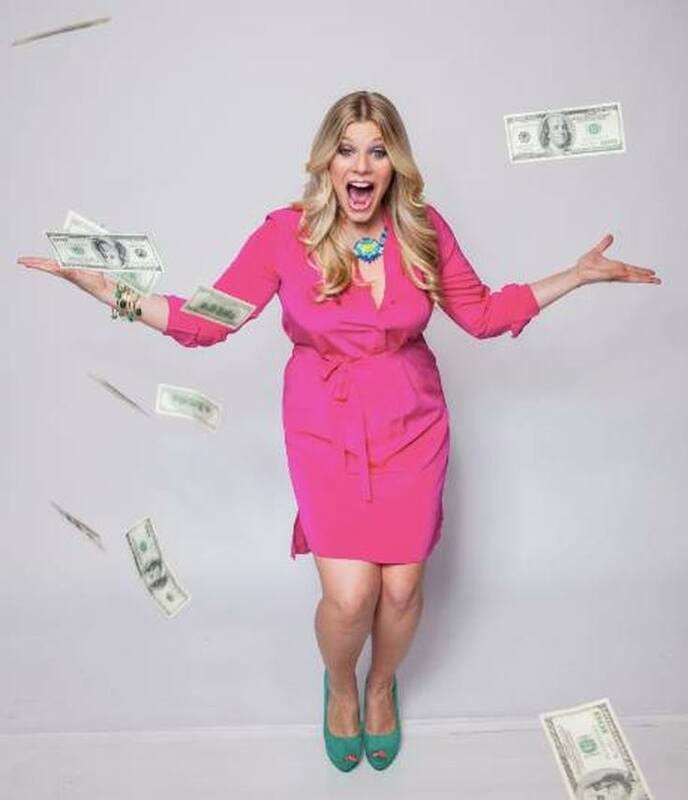 Stephanie recently helped one of her clients achieve $50,000 in new business in just a week. Prior to having Stephanie as a mentor, the client was struggling to stay afloat and was stuck in an excuse-oriented, self-sabotaging mindset. Stephanie helped her master her mindset, act in spite of fear and create a plan to leverage her success with no excuses. Stephanie’s advice for female entrepreneurs is to stay corporately employed while starting your own business and that it is important to establish the structure of your business first. She also affirms that you should take action and responsibility and to do one thing each day that scares you that helps you get closer to your dreams. In addition, she believes you should ask for help and don’t try to do everything on your own because you can’t. Stephanie has reached the level of success that every entrepreneur dreams of (or at least they should), which is to find a way to automate your business so you can have both financial and time freedom to live the life you deserve. I can’t wait to see how the world has changed a decade from now as more female entrepreneurs develop the millionista mindset as a result of Stephanie Nicholich’s coaching.